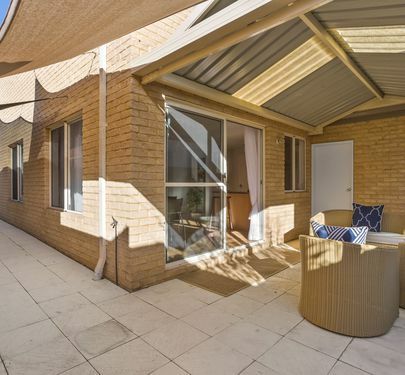 Modern 3 bedroom, 2 bathroom home with BONUS STUDY!.. 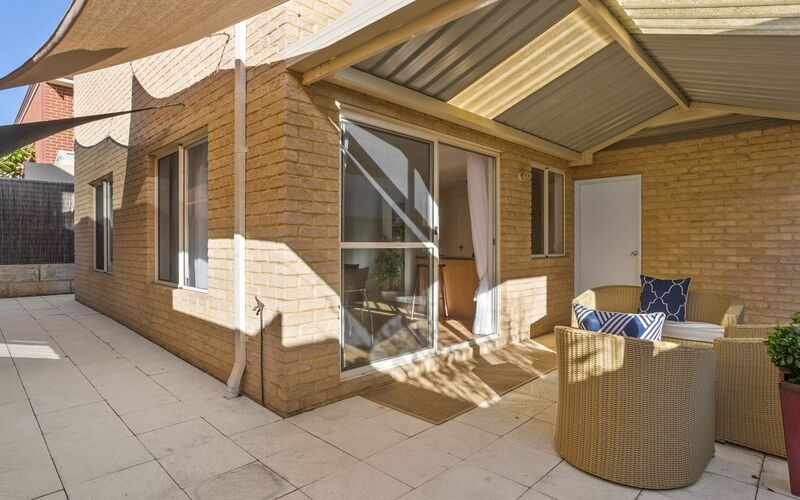 nestled among modern homes in the heart of Bicton. 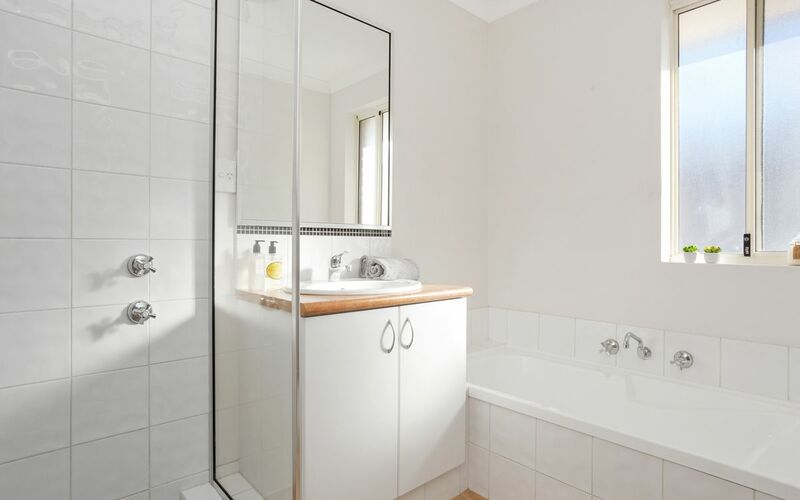 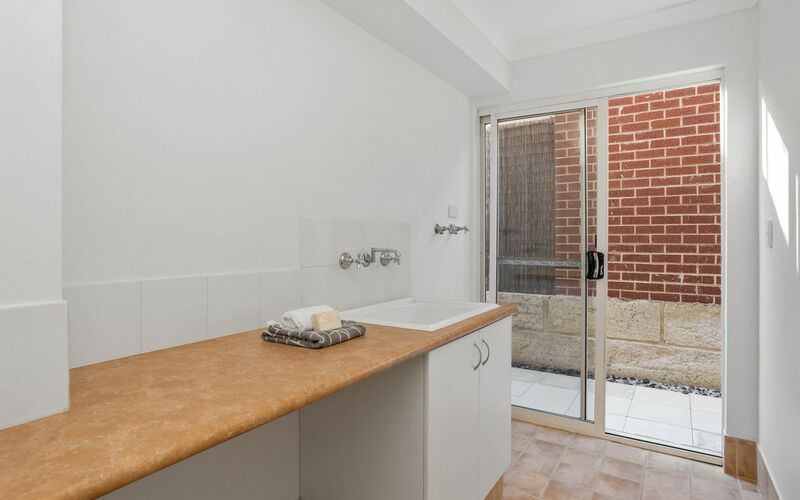 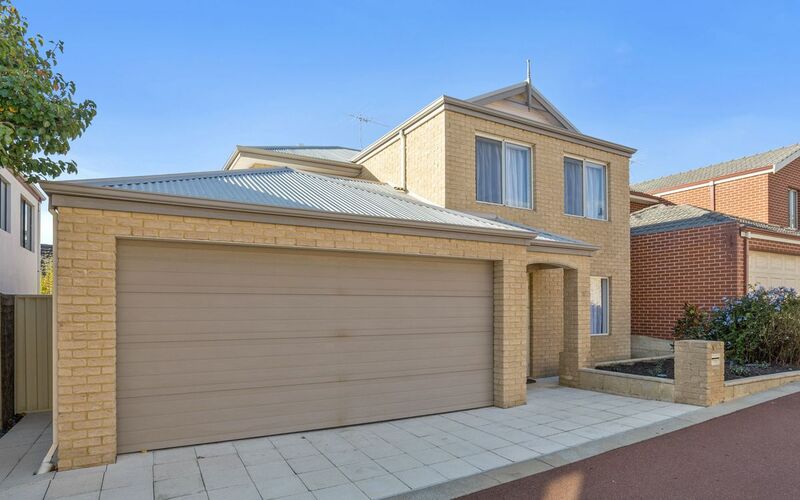 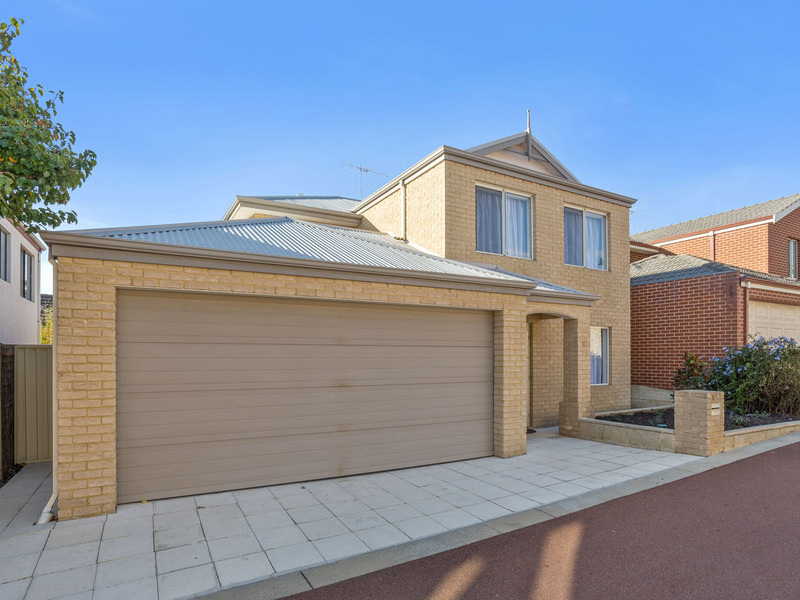 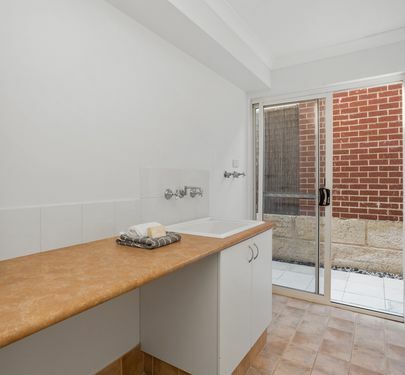 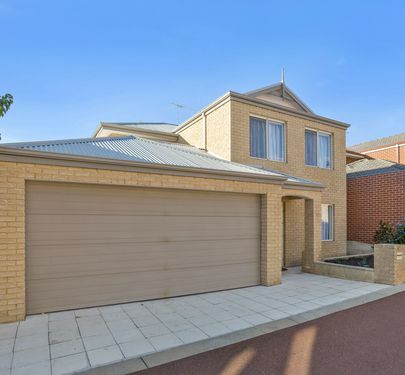 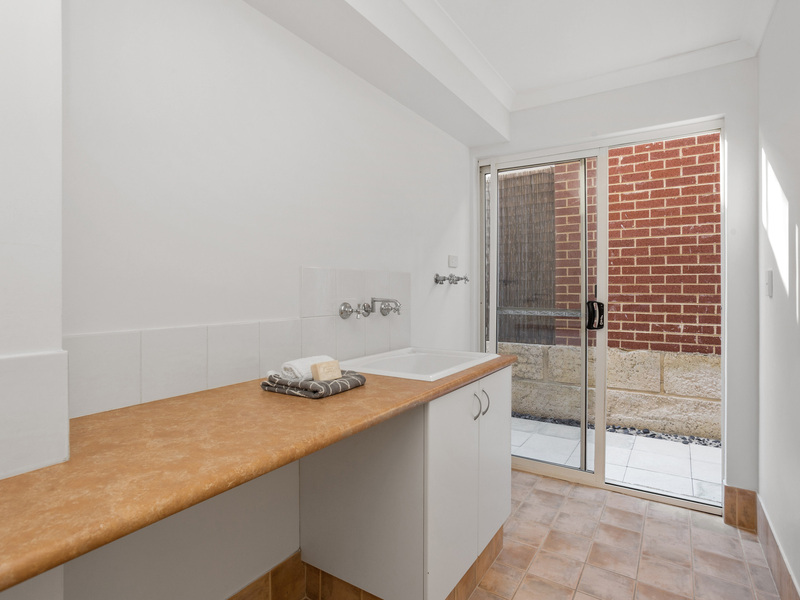 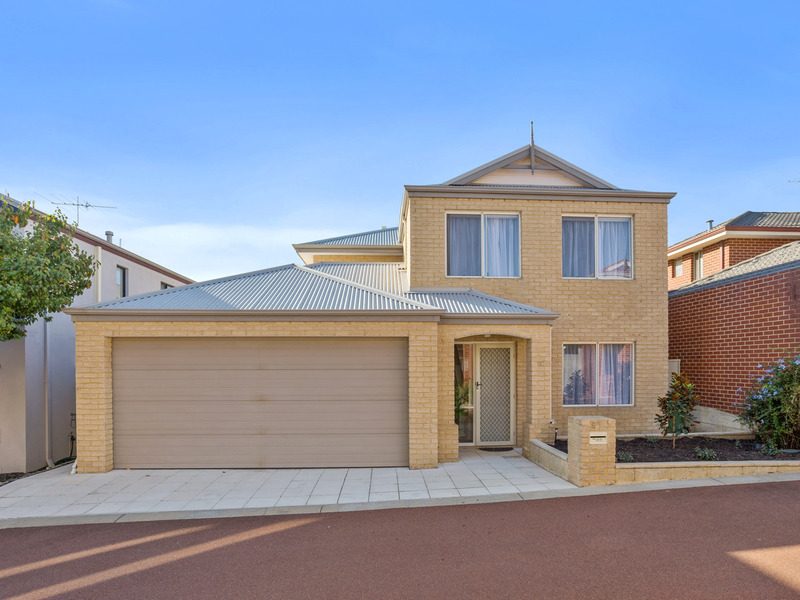 Ideal entry into the neighbourhood or ideal lock and leave this double story low maintenance property features brand new carpets, window treatments and a fresh lick of paint making it move-in-ready. 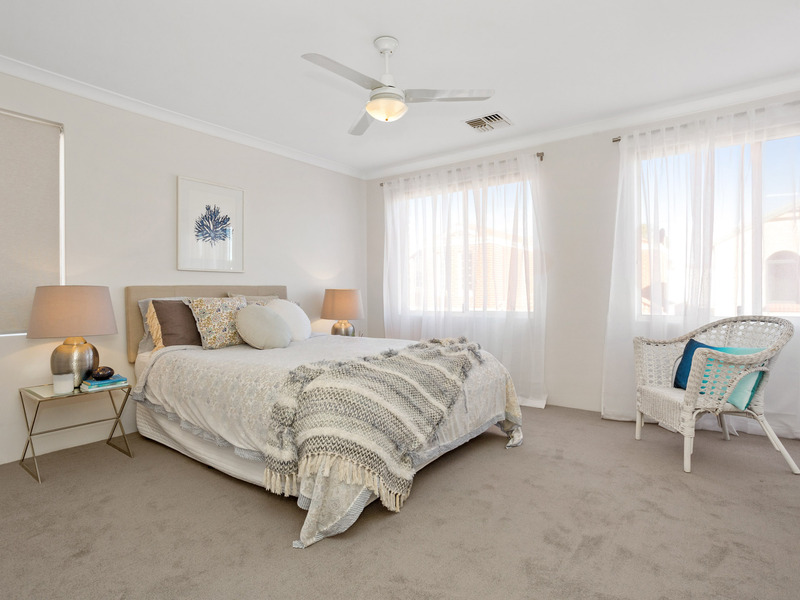 The master bedroom is spacious with full ensuite and the adjacent bedrooms 2, 3 are complete with built in robes and second bathroom. 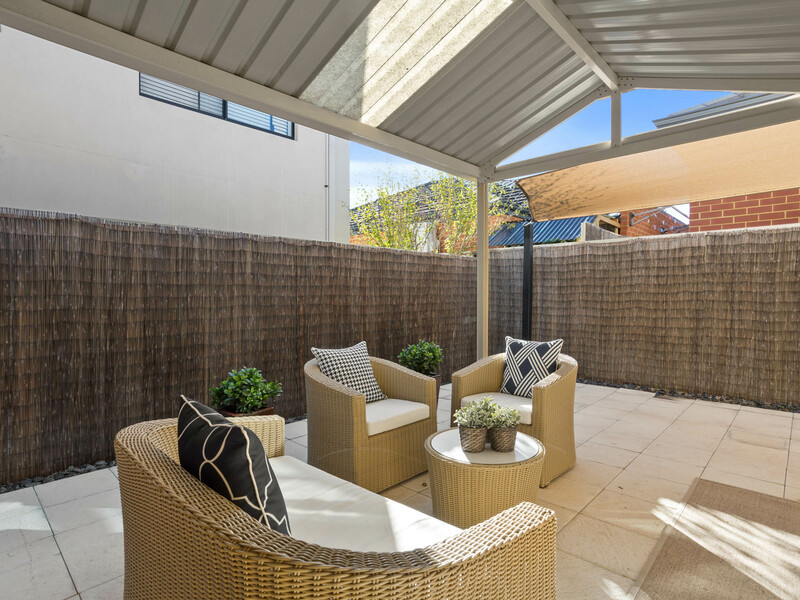 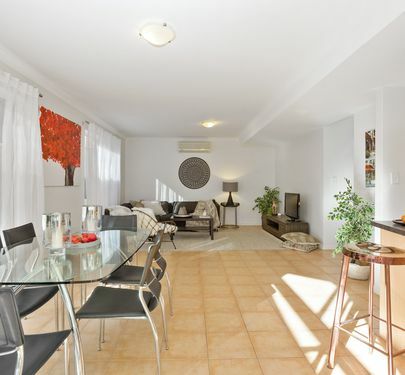 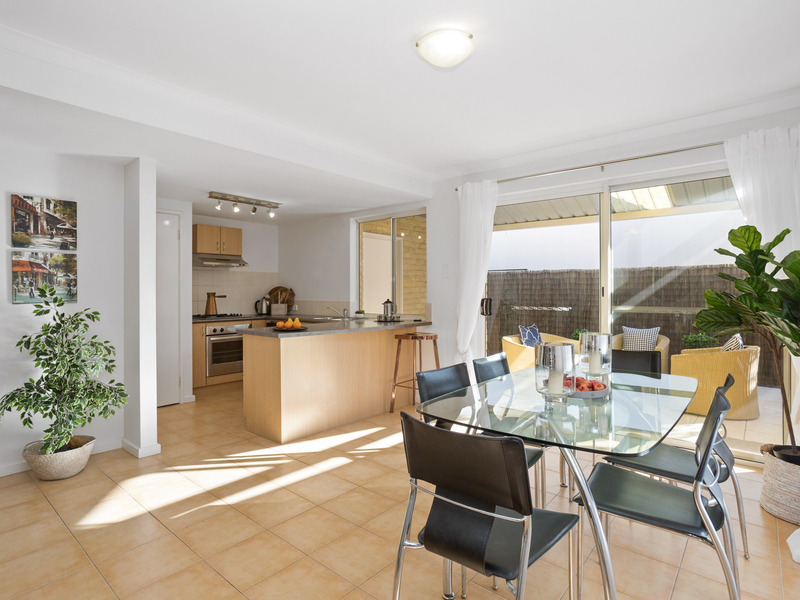 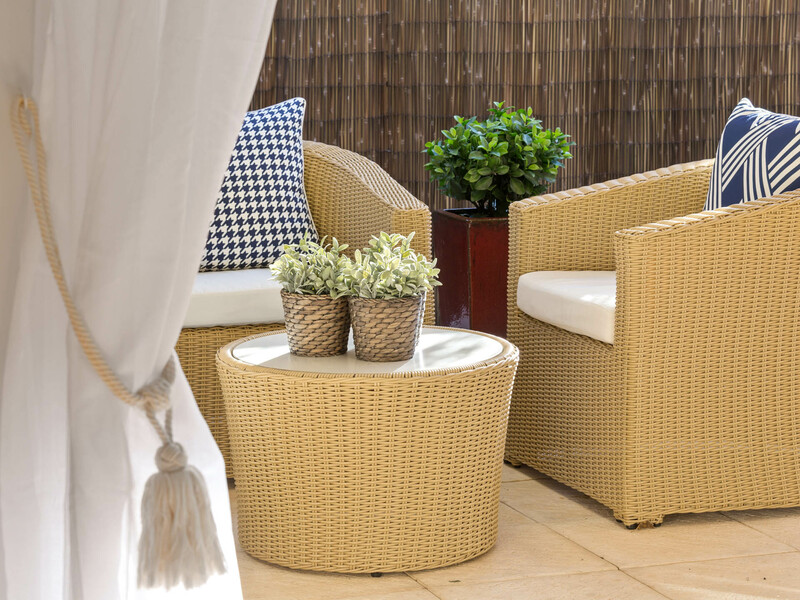 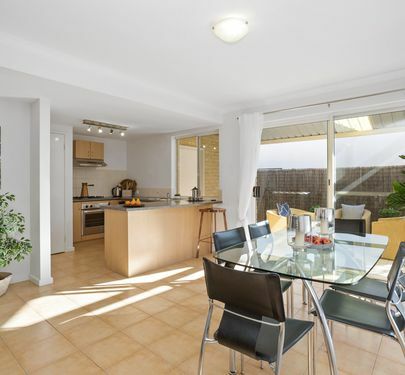 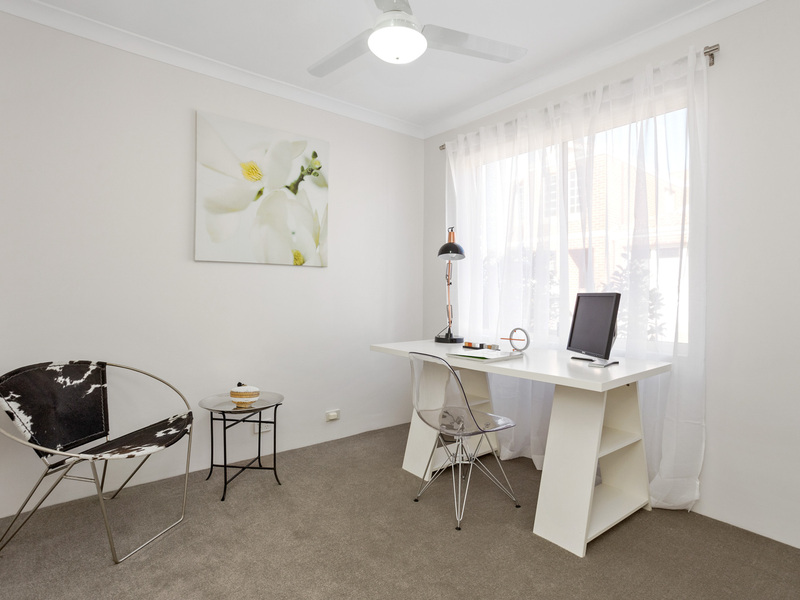 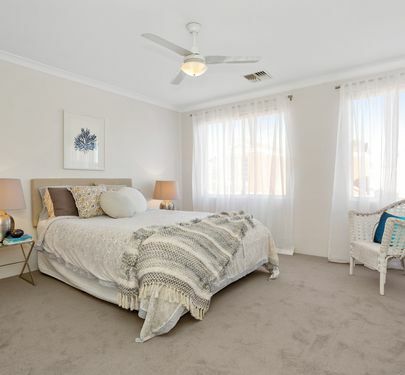 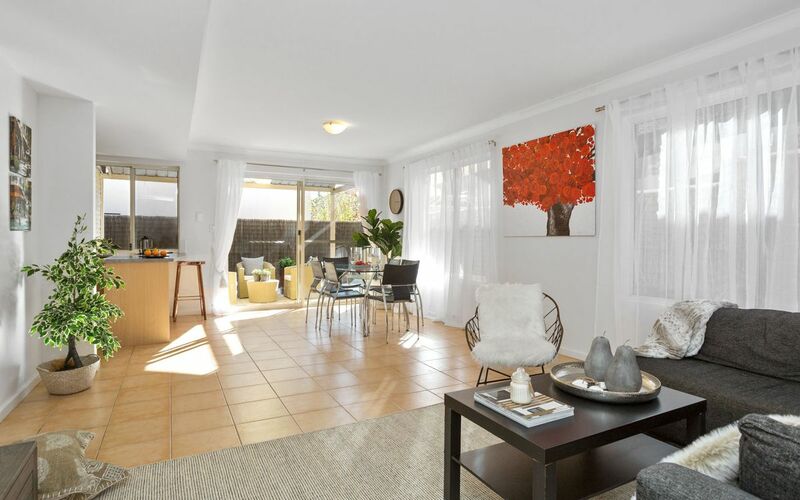 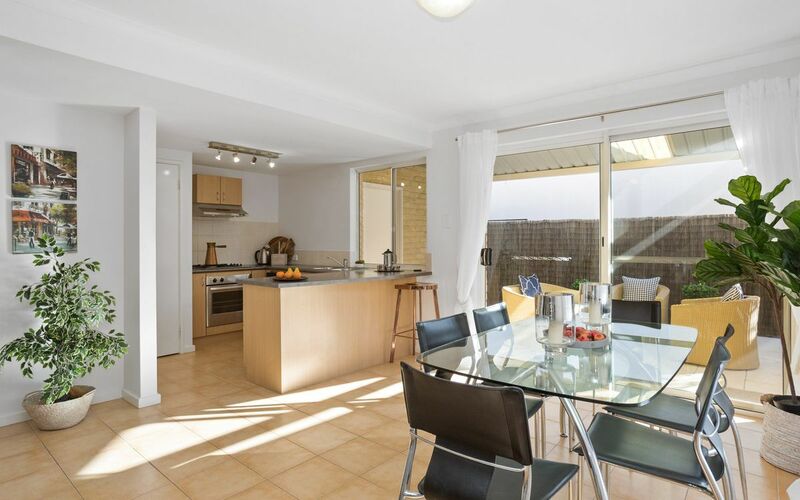 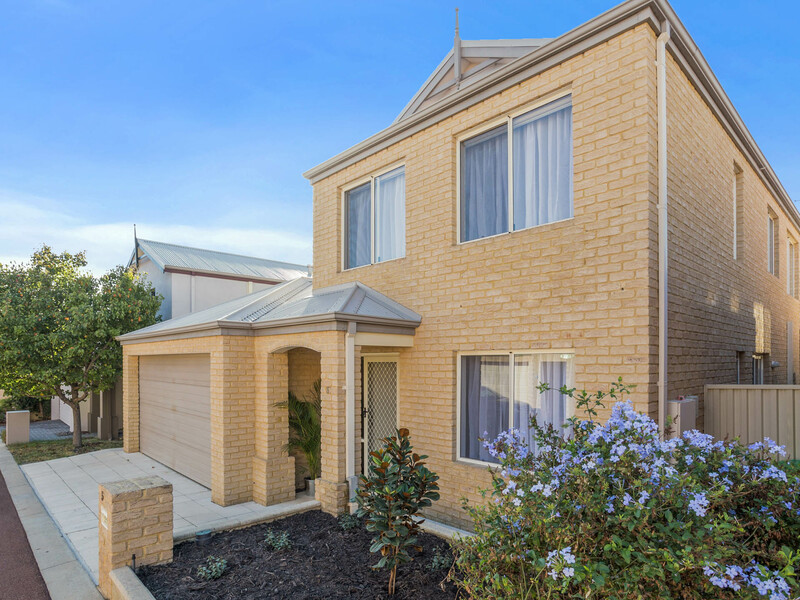 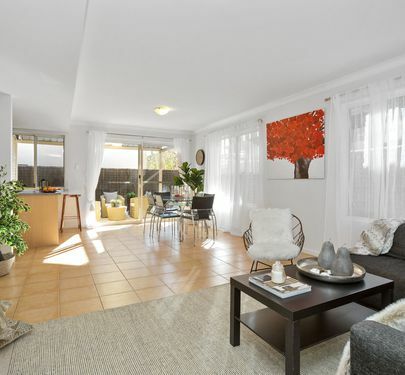 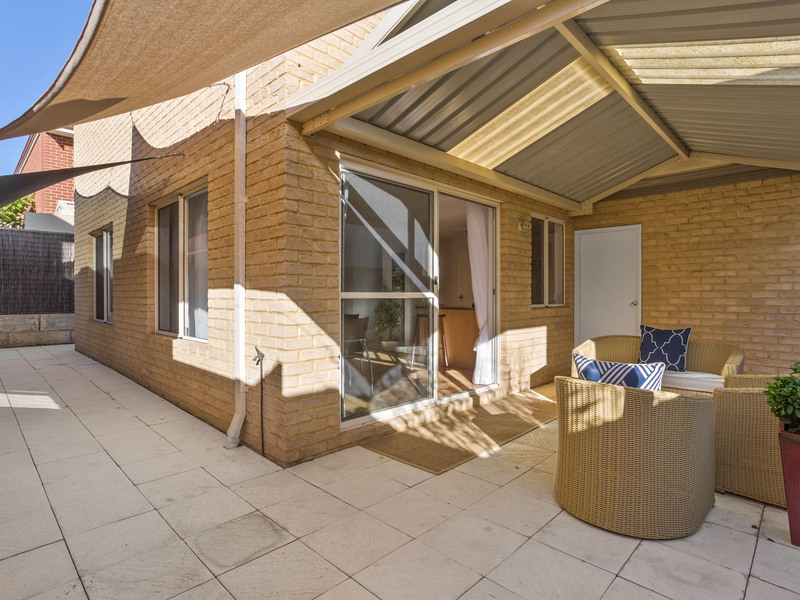 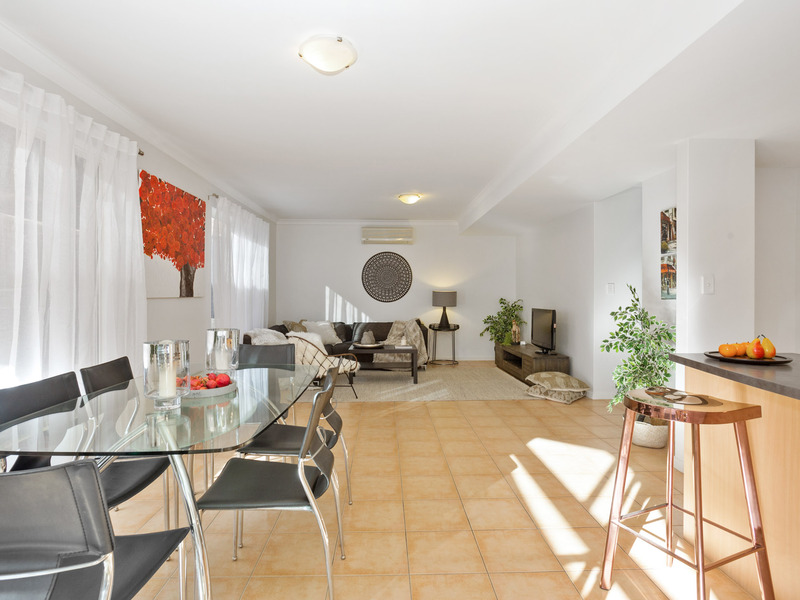 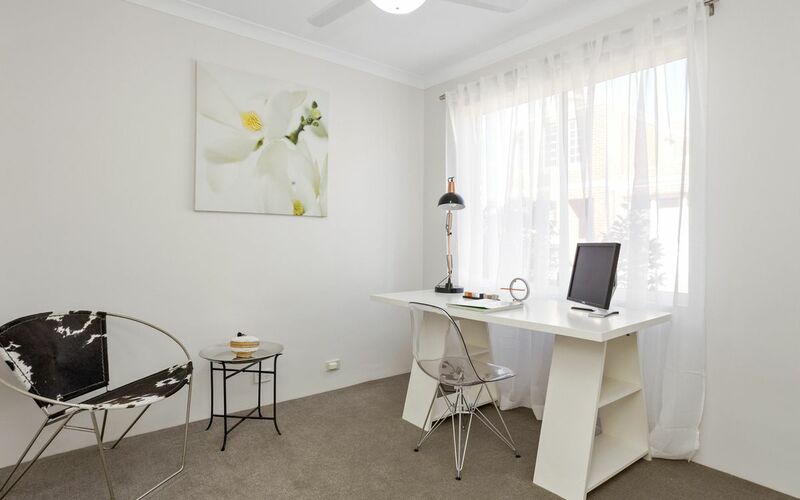 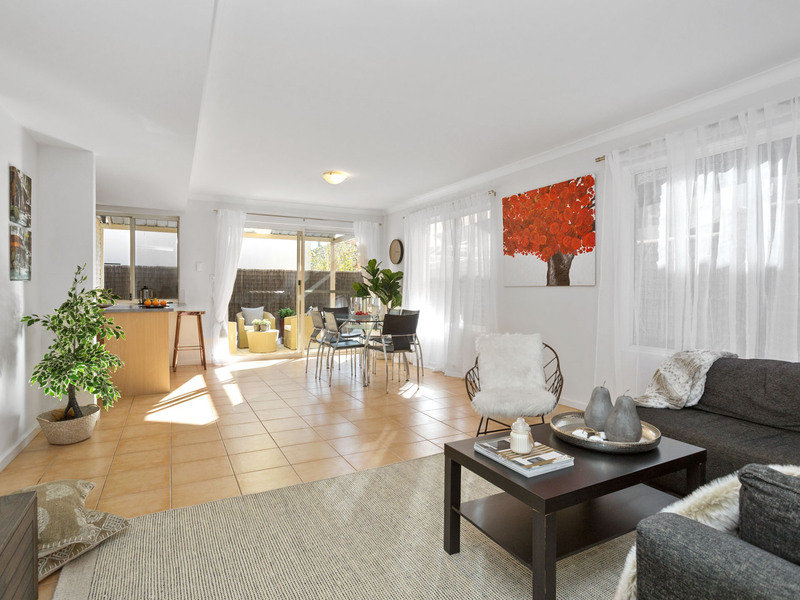 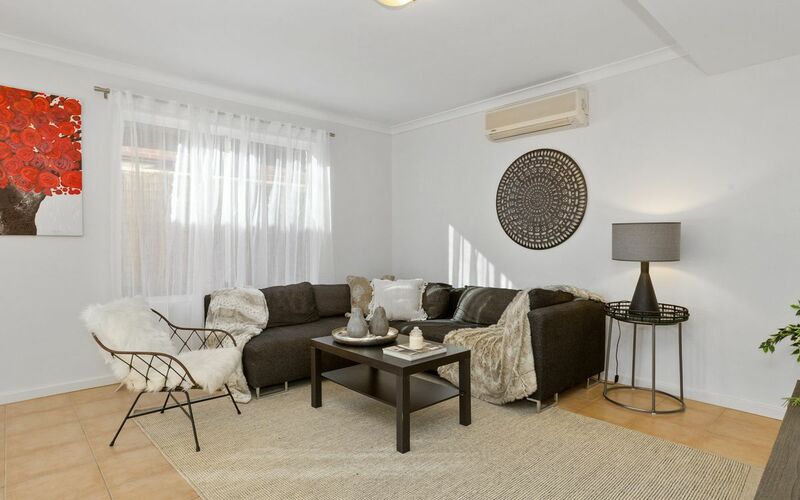 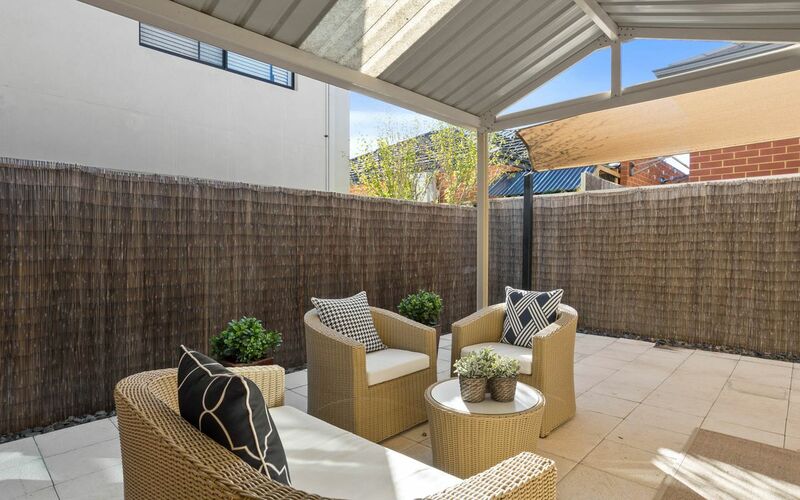 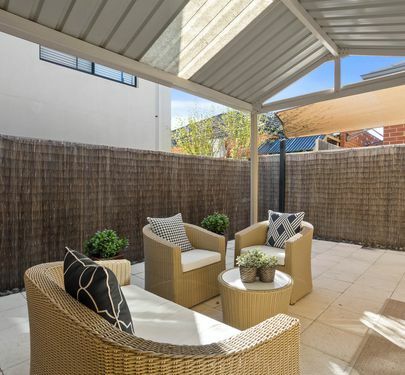 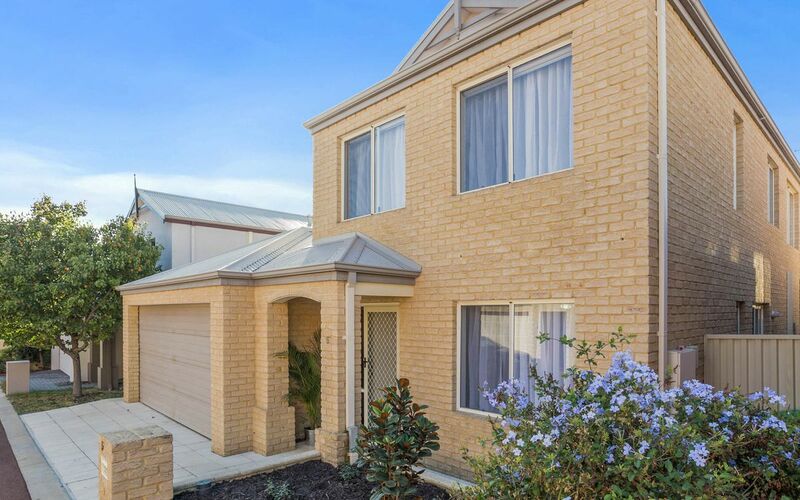 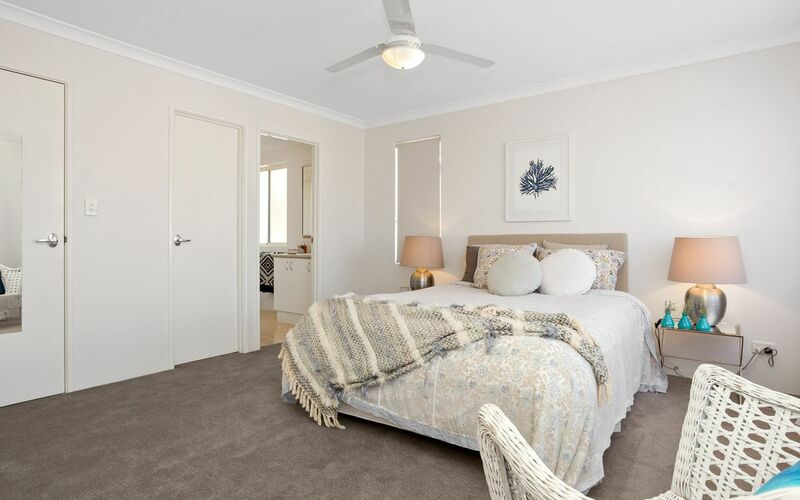 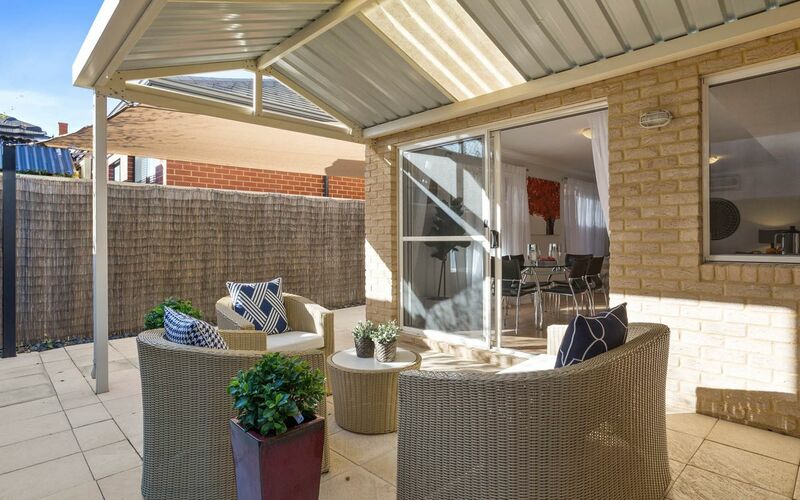 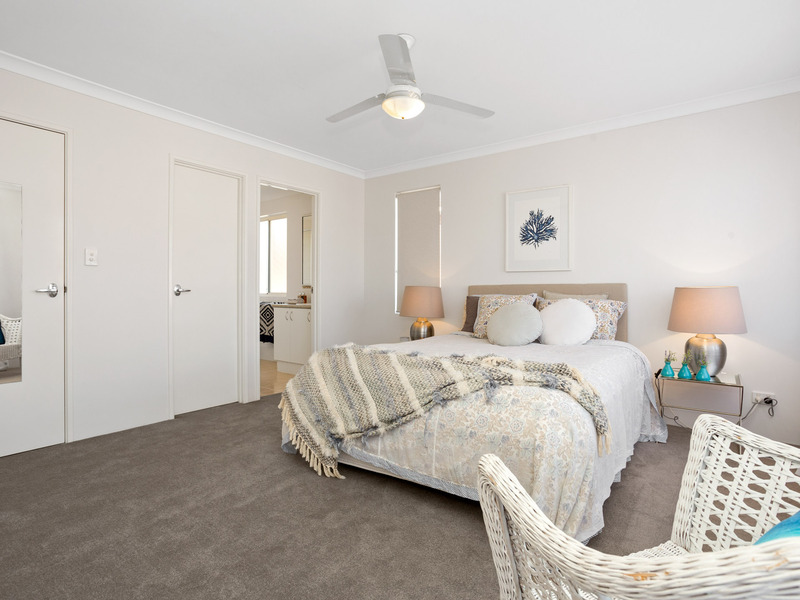 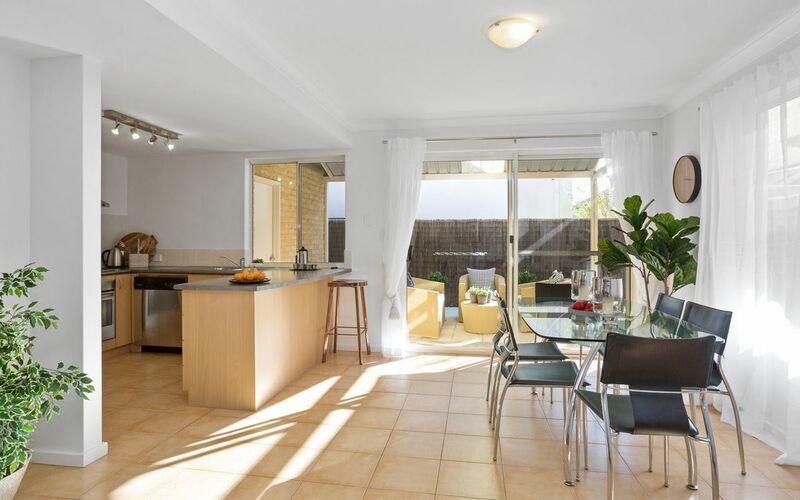 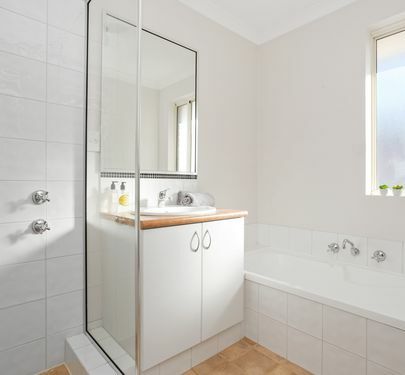 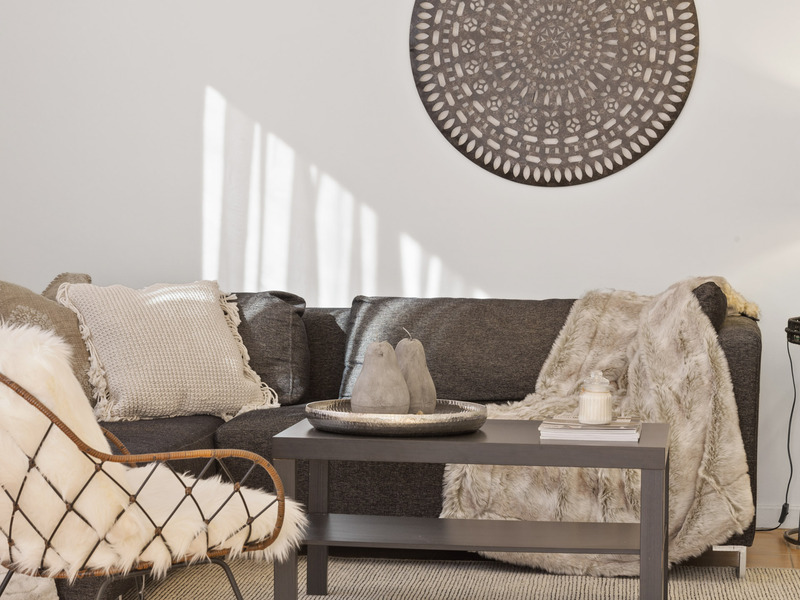 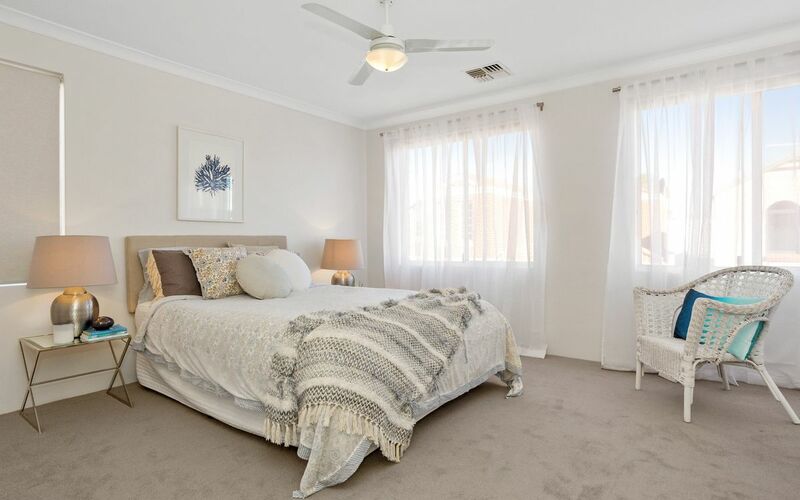 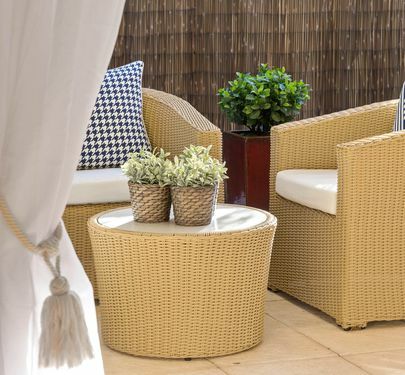 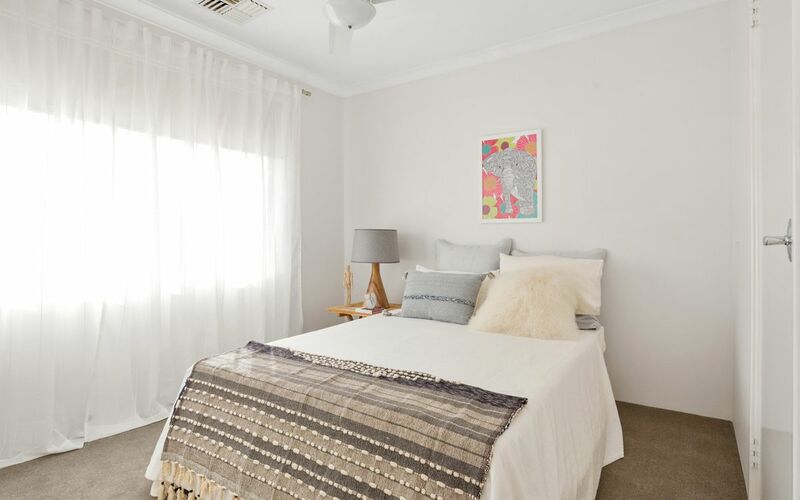 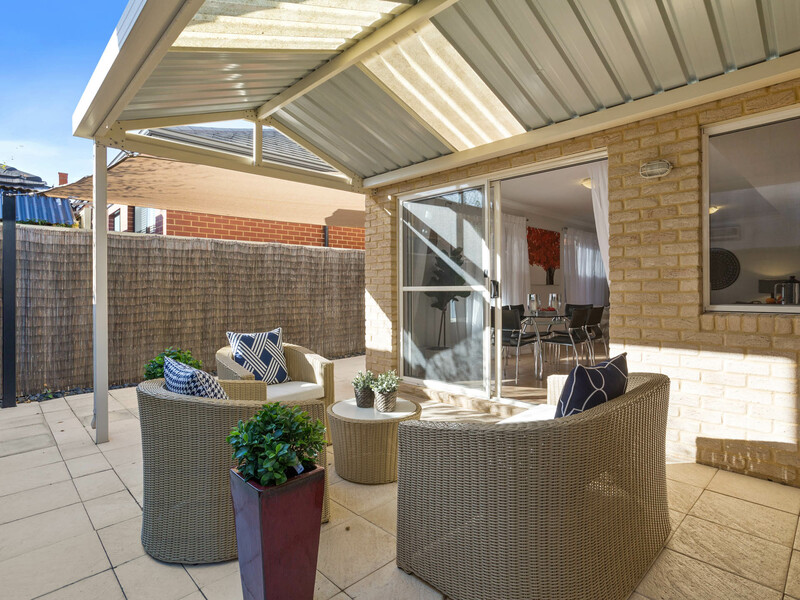 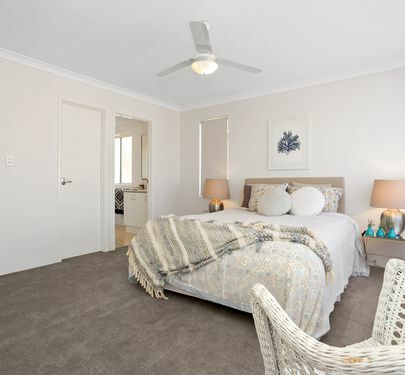 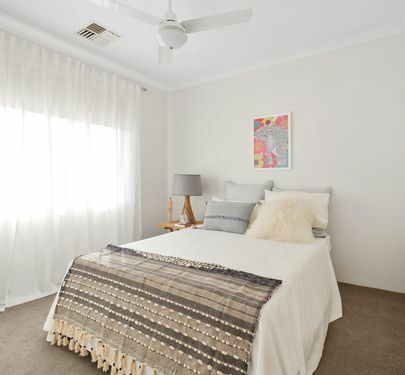 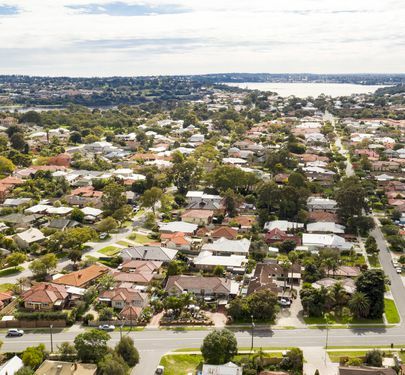 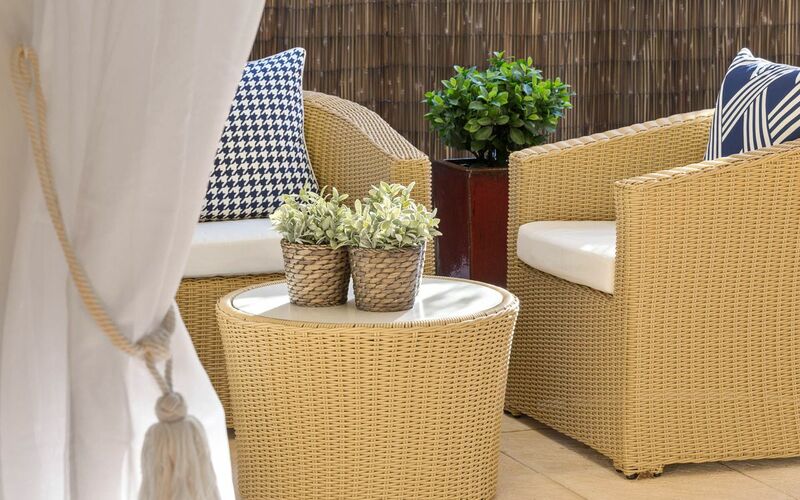 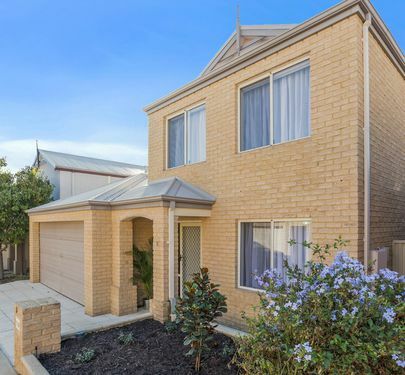 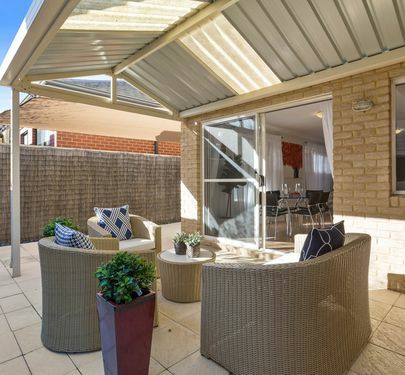 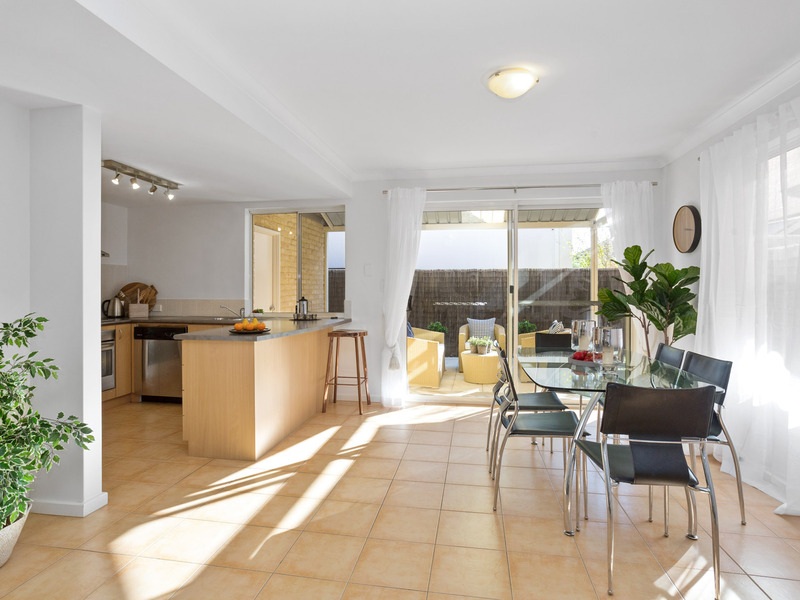 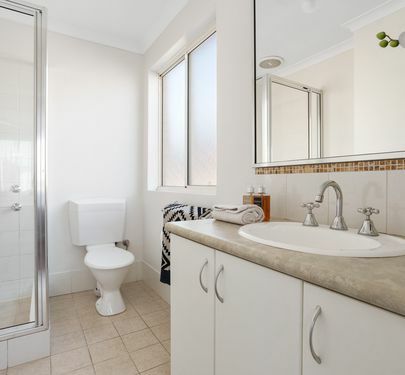 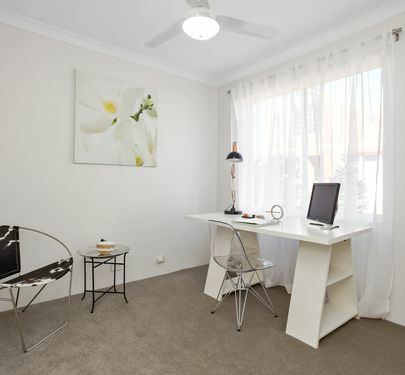 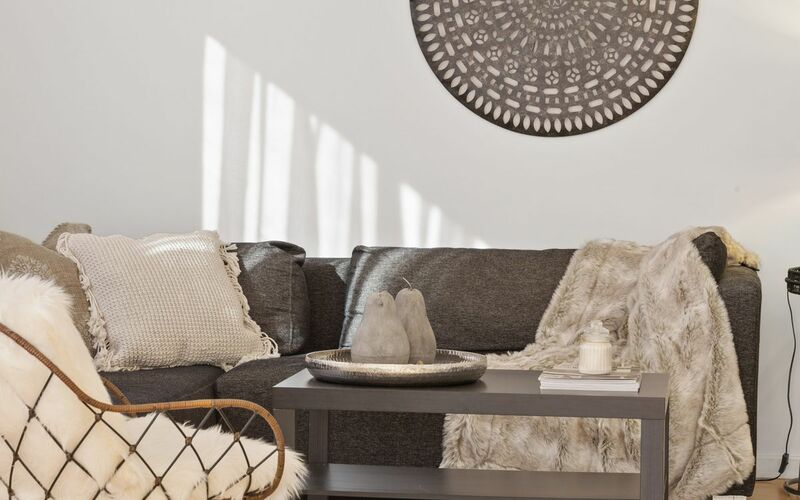 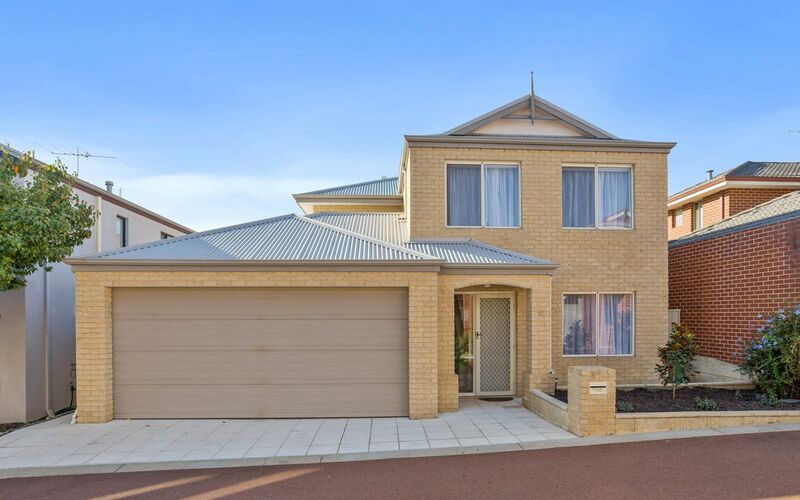 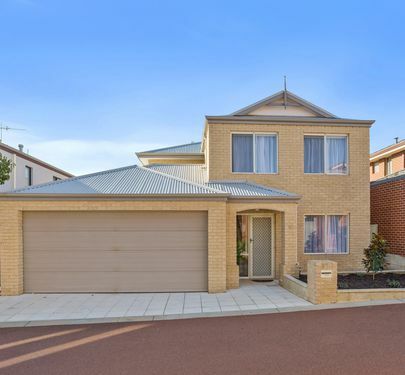 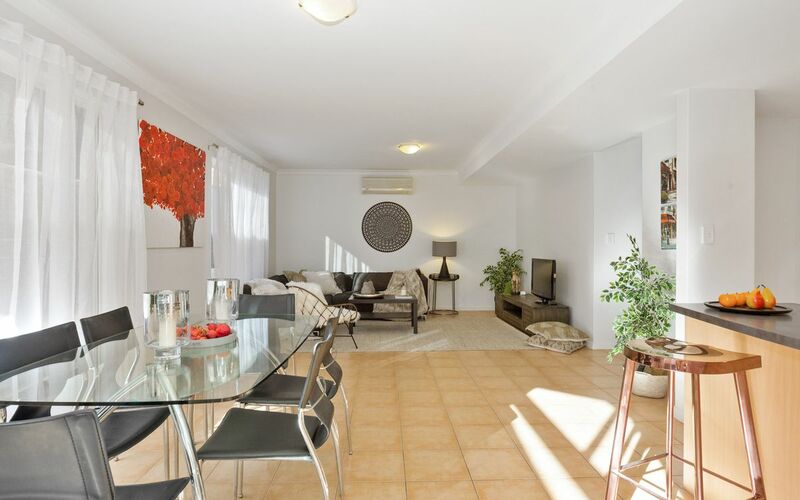 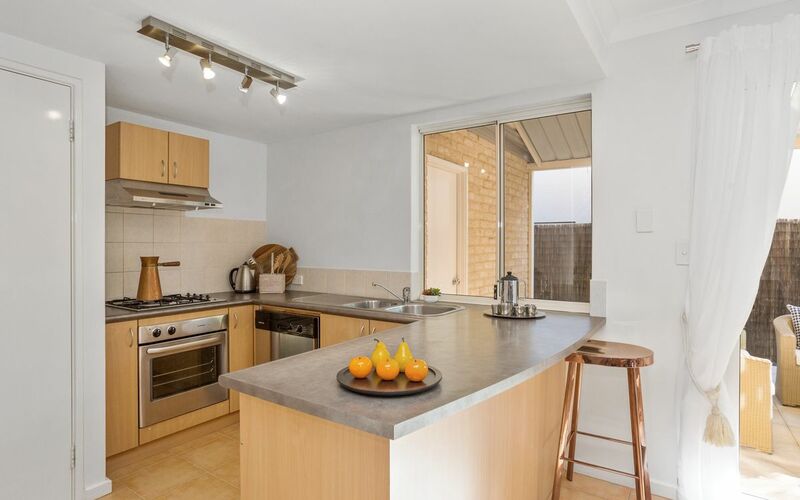 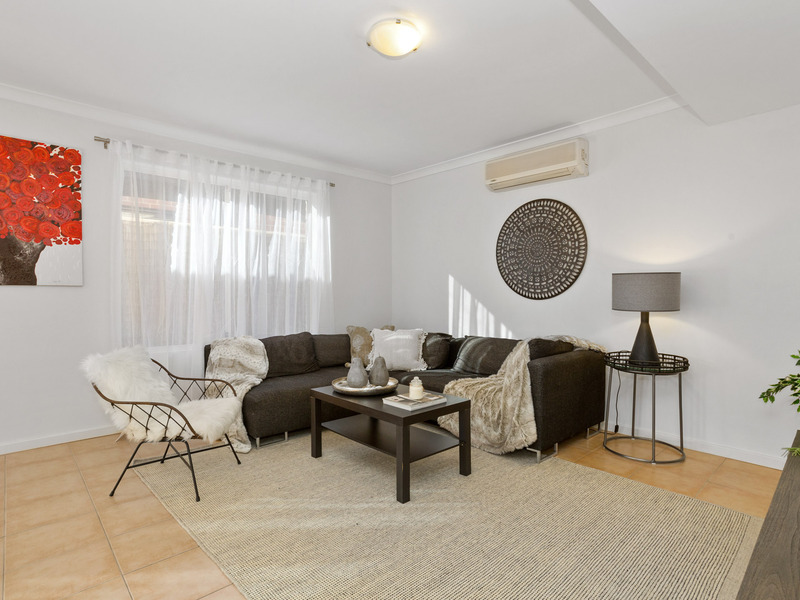 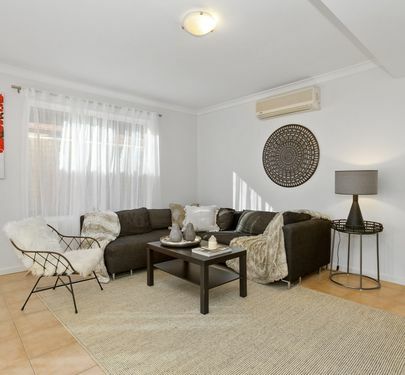 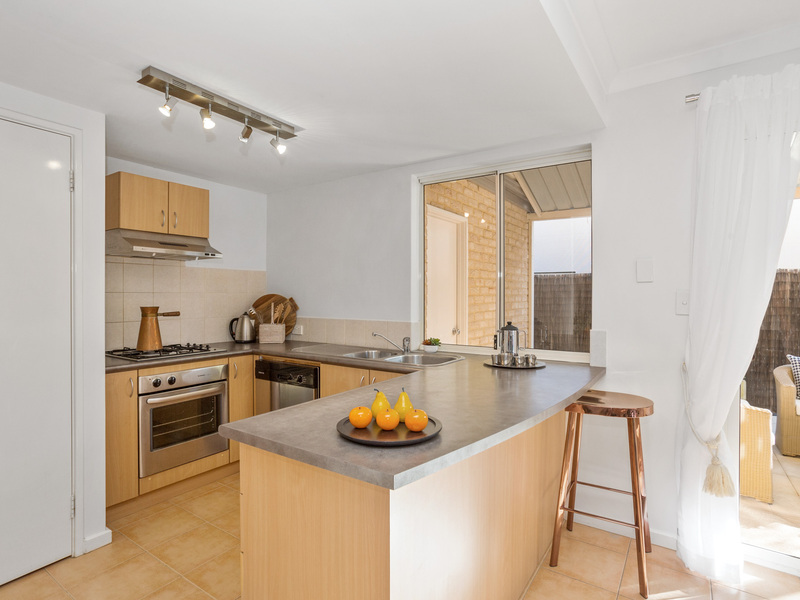 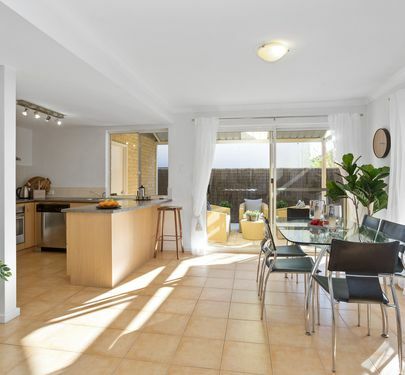 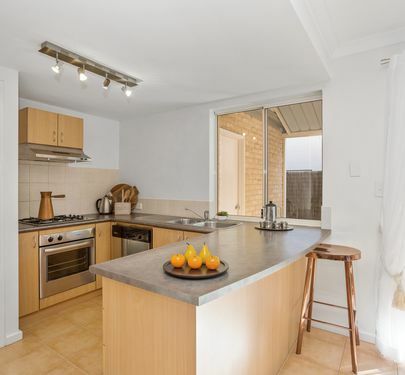 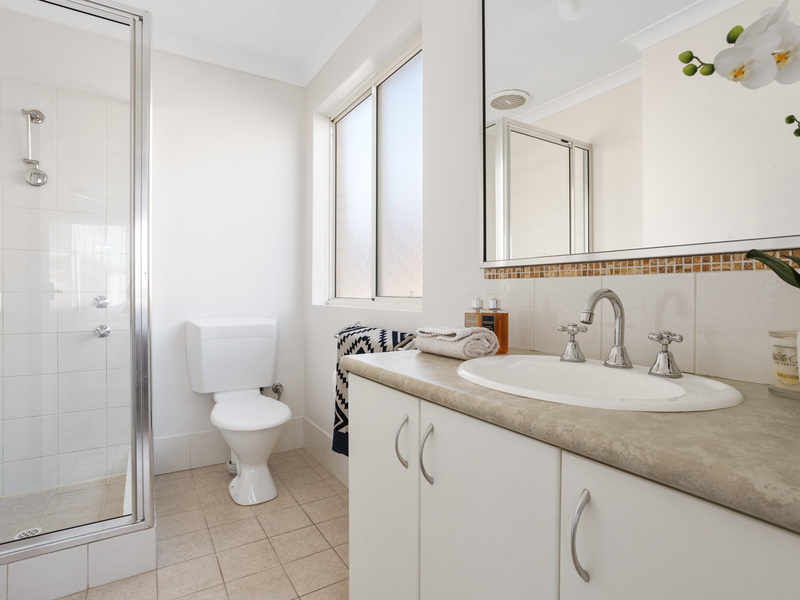 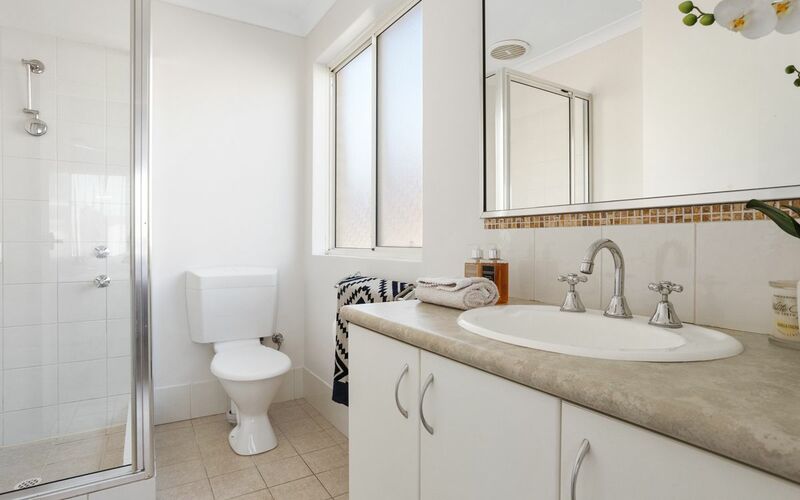 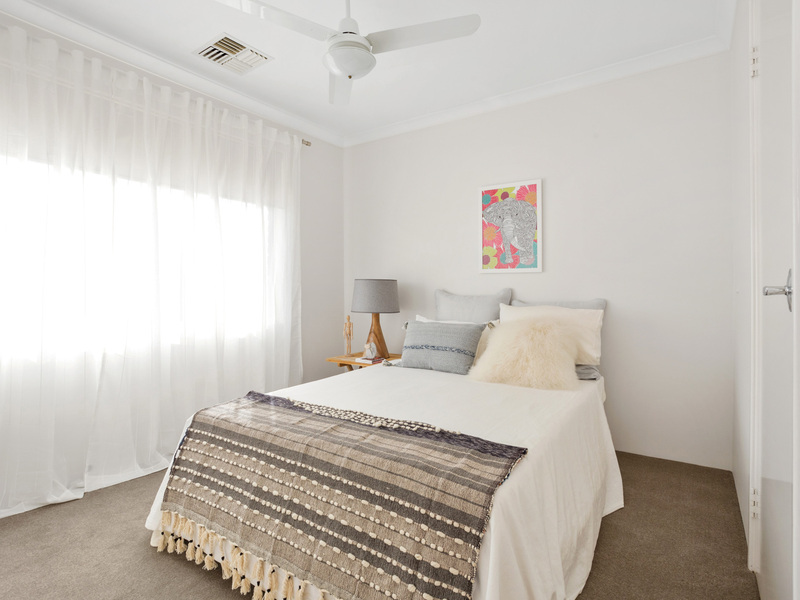 Enjoy this riverside suburb surrounded by many great cafes, restaurants and travel down Point Walter road to some of Perth's most picturesque surroundings without the million dollar price tag. 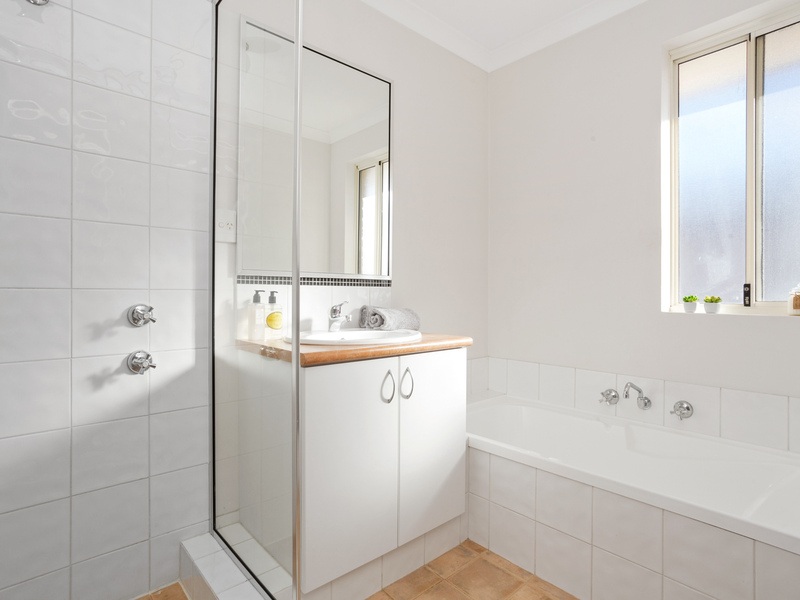 This home is very independent with low outgoings on survey-strata plan.